The SEO Cookbook is a 60-page PDF that teaches photographers everything they need to know about search engines and how to rank well in search. The guide covers strategies that apply to any and all websites, blogs and galleries – even the most SEO-unfriendly ones. 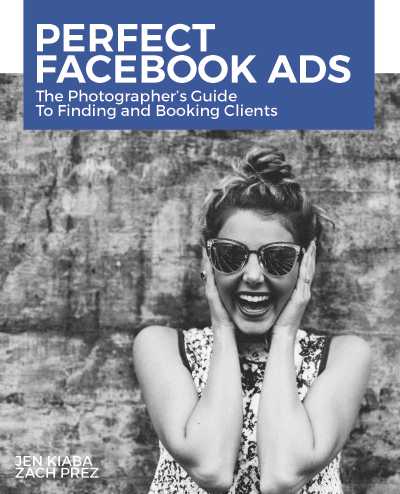 Perfect Facebook Ads is a 149-page ebook helps you plan an effective low cost ad strategy to find perfect potential clients. Even if you have never advertised on Facebook, learn everything you need to know about running a successful marketing campaign. Perfect Facebook Ads Bonus includes an additional chapter on retargeting, 4 videos and 2 spreadsheets. 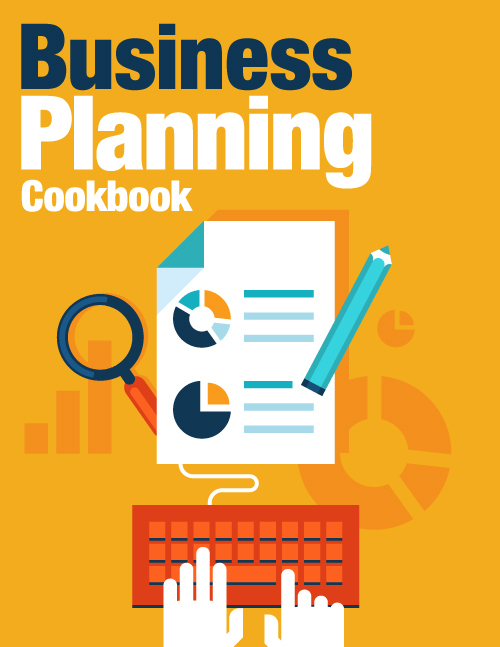 This cookbook will help photographers methodically plan out their business’s strategy and targets for success. All products come with a 30 day, 100% money-back satisfaction guarantee.